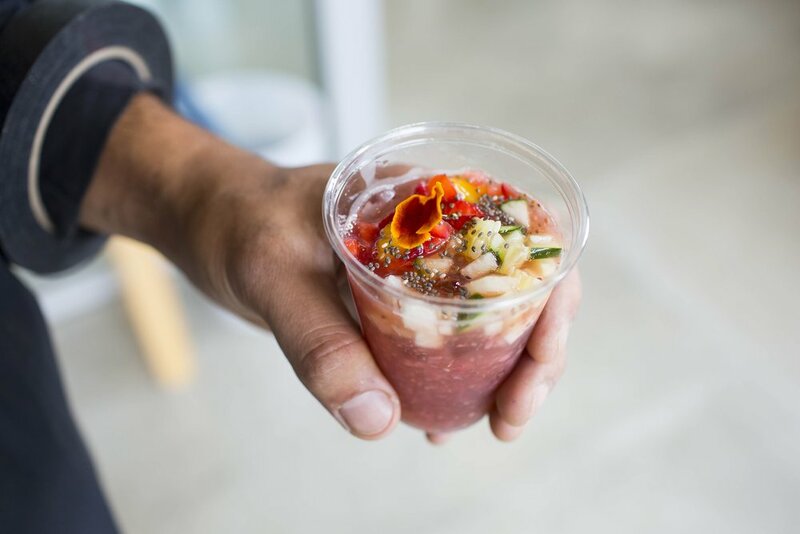 Todo Verde is a woman-owned catering business inspired by our Latin American roots that provides healthy and delicious plant based dishes, agua fresca, and superfood smoothies on the Eastside of Los Angeles and beyond. 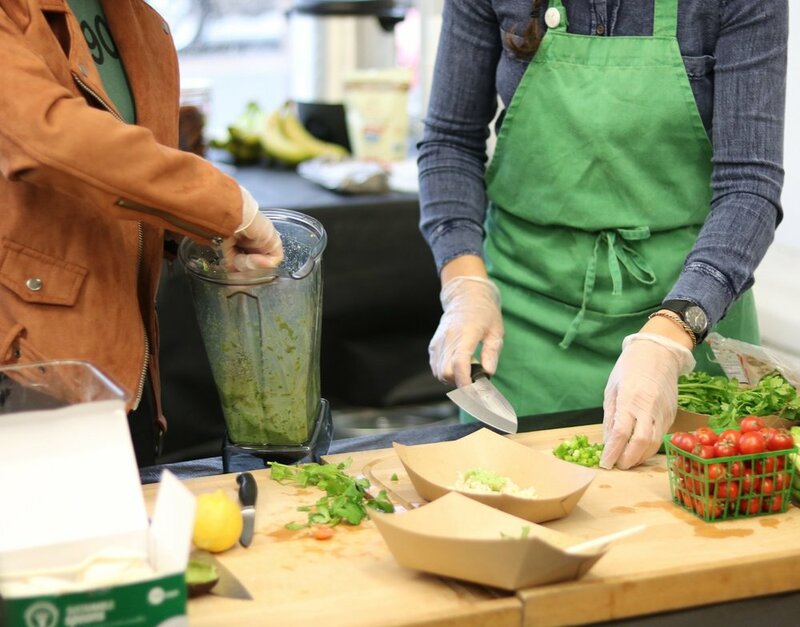 Our team is committed to advancing food equity in our neighborhoods, and are doing this by providing a variety of affordable plant based food options. We are working to create lifestyle shifts in healthy eating and self care through awareness and access to naturally good food. Todo Verde es una empresa de servicios de comida inspirada en los sabores de América Latina que ofrece deliciosos platos saludables hechos con plantas, agua fresca y licuados con super alimentos para la comunidad de el Este Los Angeles y comunidades sercanas. Nuestro equipo está comprometido con el avance de la equidad alimentaria en nuestros vecindarios, y lo hacemos al ofrecer una variedad de opciones de alimentos a base de plantas a un precio economico. Estamos trabajando para crear cambios en el estilo de vida en la alimentación saludable y el auto cuidado a través de la conciencia y el acceso a alimentos naturalmente buenos. 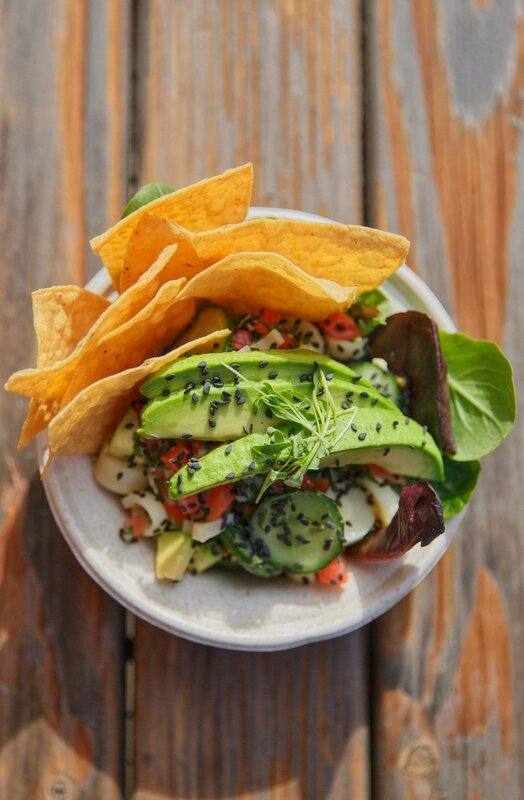 We use whole foods such as fresh fruits and vegetables, whole grains, nuts, seeds, and legumes as the source of all of our dishes. 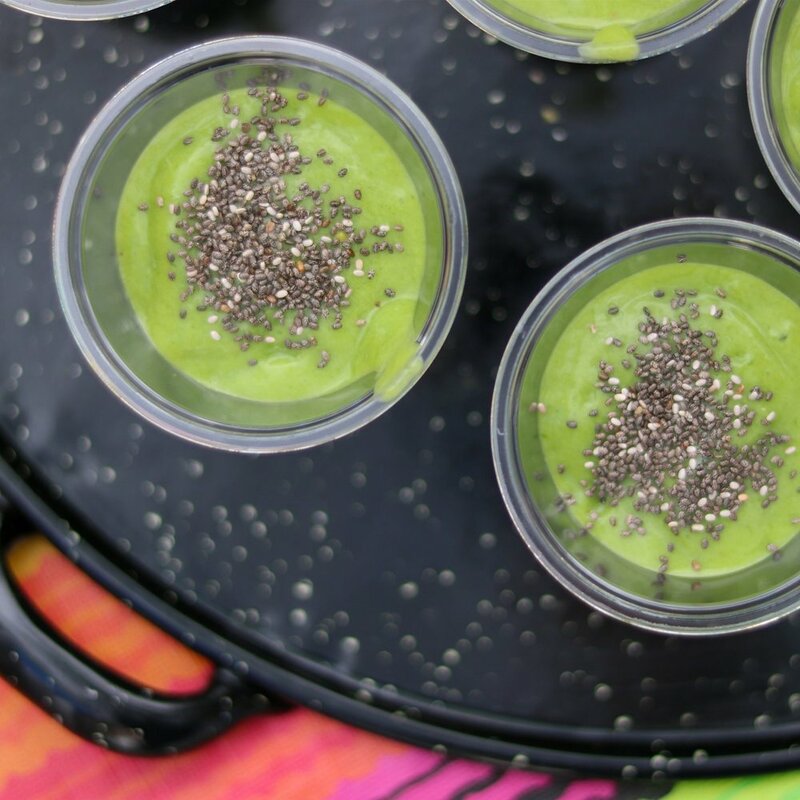 Superfood, such as avocado, maca root, chia seeds, and kale, are nutrient dense foods featured in all of our smoothies and aguas. We are continuously learning and love to share our knowledge on healthy living with the community through dialogues and food demonstrations. Contact us to bring us to your school, organization, or club and check our calendar to see where we’ll be next. We love to prepare, eat, and talk about good food! 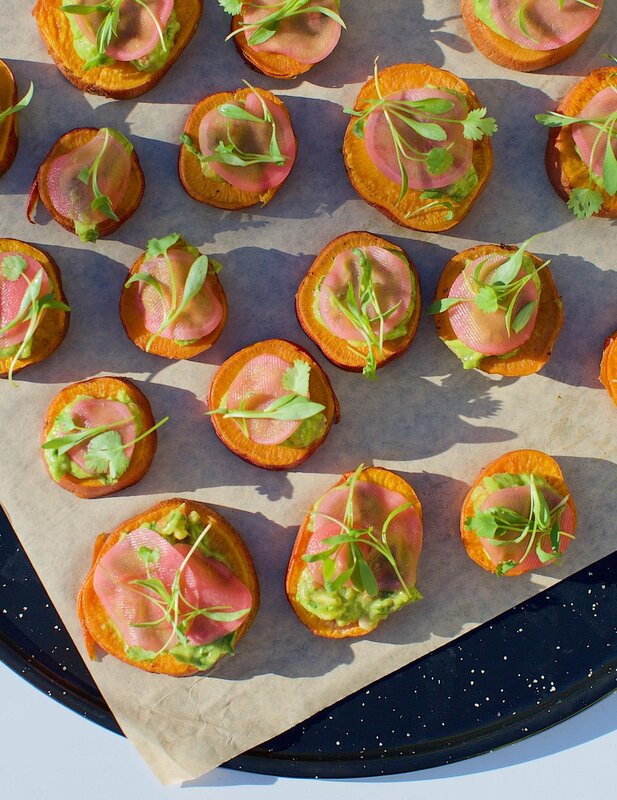 Todo Verde hosts group and private cooking demonstrations specializing in plant based dishes that taste delicious and are good for you. Join our Indiegogo Campaign to help us raise funds to open a plant based cafe in the Eastside! Perks includes exclusive recipe tutorials, tote bags that offer backers a discount for every purchase, and photography sessions!